Matt Damon is one of our favorite actors. 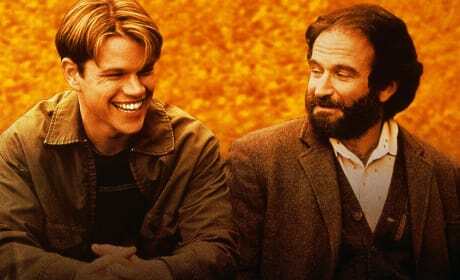 He's the star of Good Will Hunting, all the Jason Bourne movies and so many more films, of course. The star is also easy to admire because he stays out of the tabloids and seems like a great family man. Jimmy Kimmel Triumphs in Post-Oscars Special: Teaching Oscar Winners To Act! Jimmy Kimmel is the acting teacher to the stars. Kimmel rocked in his post-Oscar comedy special. 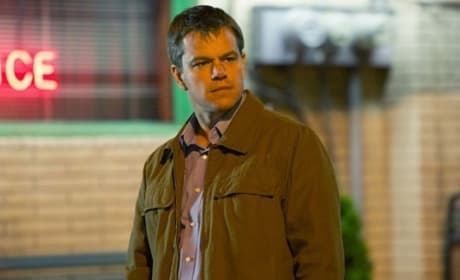 Matt Damon Admits Bourne Movie Is a Go: Damon's Bourne Again! Matt Damon is returning to the Bourne franchise! The rumors of Damon being Bourne again are true! 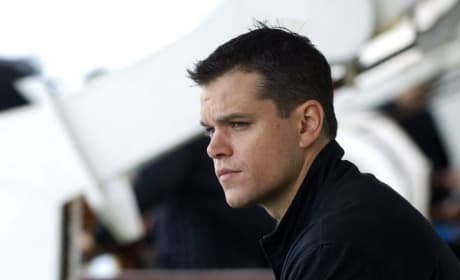 Bourne 5 Will Bring Back Matt Damon: Paul Greengrass Returning Too! Matt Damon will be back for Bourne 5! Bourne director Paul Greengrass is returning too! 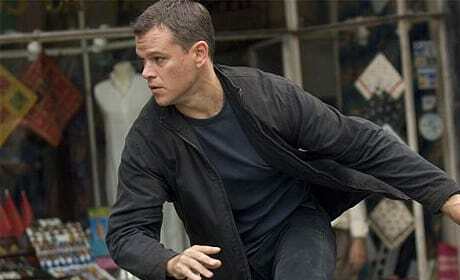 Matt Damon has admitted that he would be up to a return to the role of Jason Bourne. There is a sticking point to Damon being Bourne again. 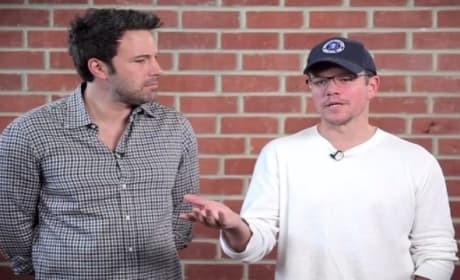 Ben Affleck and Matt Damon Reunite: Watch Now! Ben Affleck and Matt Damon are back together! 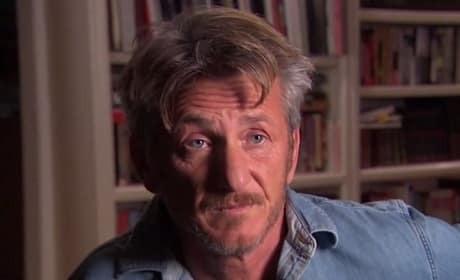 The Good Will Hunting writers-stars reunite for a hilarious charity video. 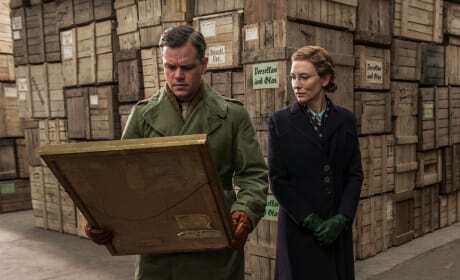 The Monuments Men: Cast Says George Clooney Is "Obscenely" What? The Monuments Men stars -- Matt Damon, John Goodman, Cate Blanchett and Bill Murray -- talk about the joy that is George Clooney. Of course, they have to be nice... he's in the next room. Matt Damon has seen the Batsuit! Damon describes his thoughts on the story of Batman vs. Superman that has his good buddy Ben Affleck as Batman. Matt Damon is joining the discussion of whether Ben Affleck will be a good Batman. The Batman vs. Superman casting of Affleck as Batman is reaching a fever pitch. 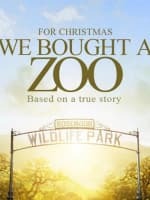 What Is the Best Matt Damon Movie? Vote Now! Matt Damon is back in Elysium and his latest, may be his greatest. Our latest poll question wants to know: What is Matt Damon's best movie? 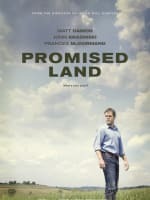 Matt Damon wrote his first screenplay in a decade with Promised Land. The actor, who also stars in the film, talks about writing with The Office star John Krasinski. 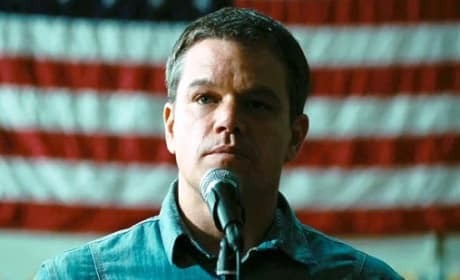 Best Matt Damon Movie: Vote Now! As Matt Damon returns to writing and starring in a movie with Promised Land, we look back at his career. Damon has had many highlights, so tell us: What is Matt Damon's best movie? 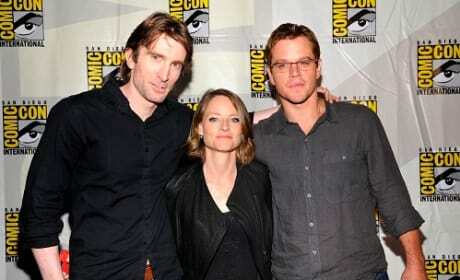 Matt Damon and Jodie Foster are talking their new sci-fi film Elysium. The duo are in San Diego for Comic-Con and extolling the virtues of director Neill Blomkamp.